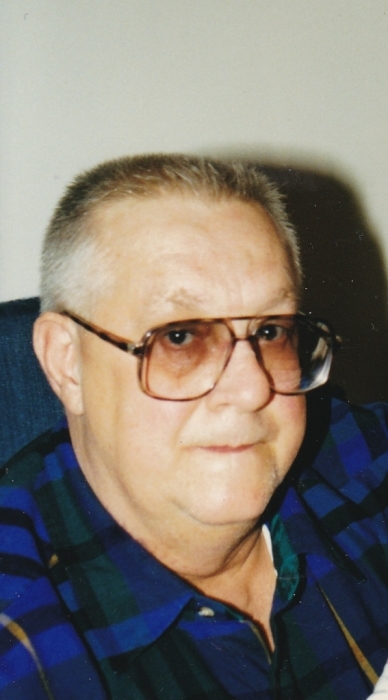 David L. Keene, age 76, died December 1, 2018 at OhioHealth Mansfield Hospital. Born December 14, 1941 in Sullivan, IN to Walter and Helena (Ford) Keene, he has been a Shelby resident since 1969. David was a 1959 graduate of Sullivan High School in Indiana and then served in the U.S. Army for eight and a half years during the Vietnam War. He worked for the United States Postal Service retiring in 2008. David was a member of multiple card clubs, being an avid euchre player. He also loved to hunt and fish. He is survived by his wife Judith Keene, whom he wed June 7, 1969; two sisters, Nancy (Bill) Allen, Joann (Bill) Chapman; one brother Henry (Vicki) Keene. ; nieces and nephews, Corey (Shannon) Small, Stacy (Jim) Thomas, Stephanie Sexton, Stephen (Tasha) Sexton, Scott (Fiancé Janel Tuttle) Sexton, Kevin Robertson, Dale (Diane) Robertson, and Robbie B. Robertson; sister-in-laws, Joan Sexton and Cathy (Bob) Small; brother-in-law Bill (Chris) Robertson; great nieces, Kaitlynn and Kendra Small, Taylor and Tory Thomas; great nephews, Colton Small and Trace Thomas. He was preceded in death by his parents; two sisters Catherine Heady, Jean Sullivan; two brothers Walter Keene, and John Keene. A funeral service will be held 12:00 PM Friday, December 7, 2018 at the Barkdull Funeral Home and Crematory in Shelby. Father Chris Mileski will officiate with interment in Most Pure Heart of Mary Catholic Cemetery where military honors will be rendered. Friends may call at the Barkdull Funeral Home and Crematory in Shelby from 10:00AM-12:00PM prior to service. Memorial contributions may be made to Judith Keene for her nursing care.